Greetings family; welcome to another edition of Making The Connection. We invite you to pull up a chair and join your host Soke Haisan Kaleak and his co-host Salim abdur Rashid Hanshi for what we like to call a Martial Arts intellectual conversation where we discuss topics that emcompasses both the Martial lifestyle and life itself! 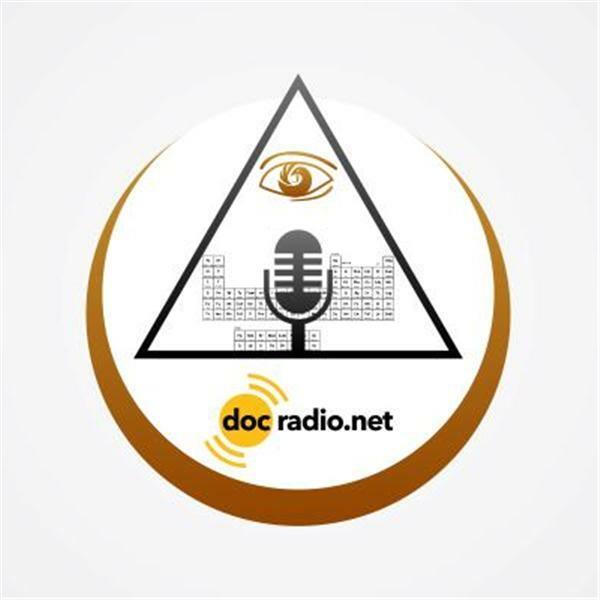 Add volume to your thoughts and views by calling the show at 646-716-6825 or listen to the show on your Pc's @Docradio.net. And remember it would not be family without you.